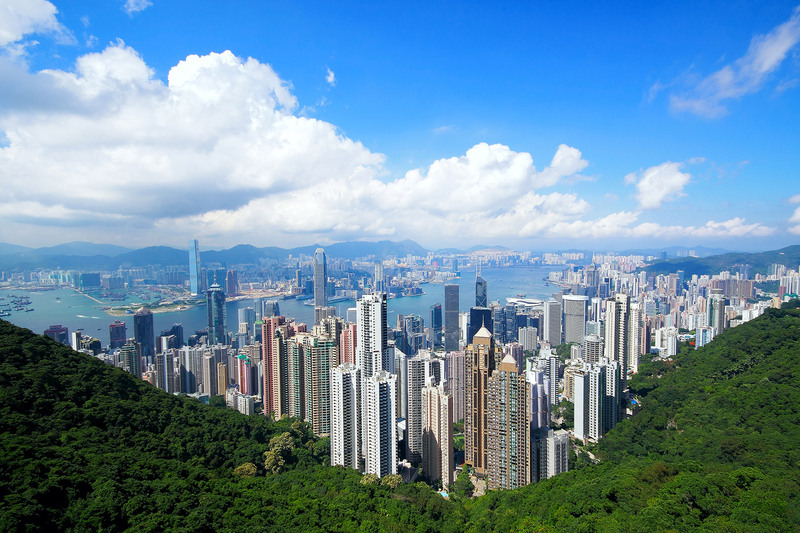 Hong Kong has been an international finance and business centre. VP Business Centre is located at the heart of Hong Kong, right above the Central MTR station Exit B. VP Business Centre is a business centre providing a full range of services covering virtually all the needs of office users including serviced office, virtual office, incorporation of companies, accounting and tax as well as trade mark registration. Apart from basic business centre services, we also take care of the needs of office users ranging from office set-up to business admin services. Please visit Other Business Centre Services for more detail. We strive to build a better future for the generations to come. Business centre itself is environmental friendly by nature. It saves people from renovating offices and buying new furniture and equipment only to demolish and dumb them in the future. VP Business Centre has, in particular, taken the initiative of facilitating the re-use of second hand office furniture in the hope of reducing wastage. Rental Cost: business centre is much lower. Commitment: business centre offers flexible term from 1 month to 1 year or longer. Labour Cost: business centre offers telephone answering, secretarial, administrative services and so you do not have to hire staff for doing these chores at all. VP Business Centre has been providing business centre services for more than a decade. Apart from the usual business centre services, VP Business Centre also offers professional services in Hong Kong, such as company set-up, accounting, tax compliance, trade mark registrations and expatriate visa. VP Business Centre has extensive experience in assisting overseas companies to set up operations in Hong Kong and the mainland. After using VP Business Centre for a period, our clients will have a better understanding of the demands and requirements of their business needs. VP Business Centre is not an ordinary business centre. VP Business Centre is a one-stop-shop business centre. VP Business Centre provides professional business centre services. VP Business Centre strikes to serve your needs associated with a business centre. If you have the need of using a business centre or any questions, please do not hesitate to contact VP Business Centre. VP Business Centre looks forward to serving you soon.